The hardened screen protector provides you with an ideal protection for the display of your precious LeEco Le Pro 3 X720 / X727 smartphone. The Panzerglass is made of hardened glass. In terms of protecting the sensitive display a tempered glass cover seems to be the best solution. Usually a case or flip cover only protects your phones body and housing. Whereas the protective tempered glass covers the entire front of your mobile phone. 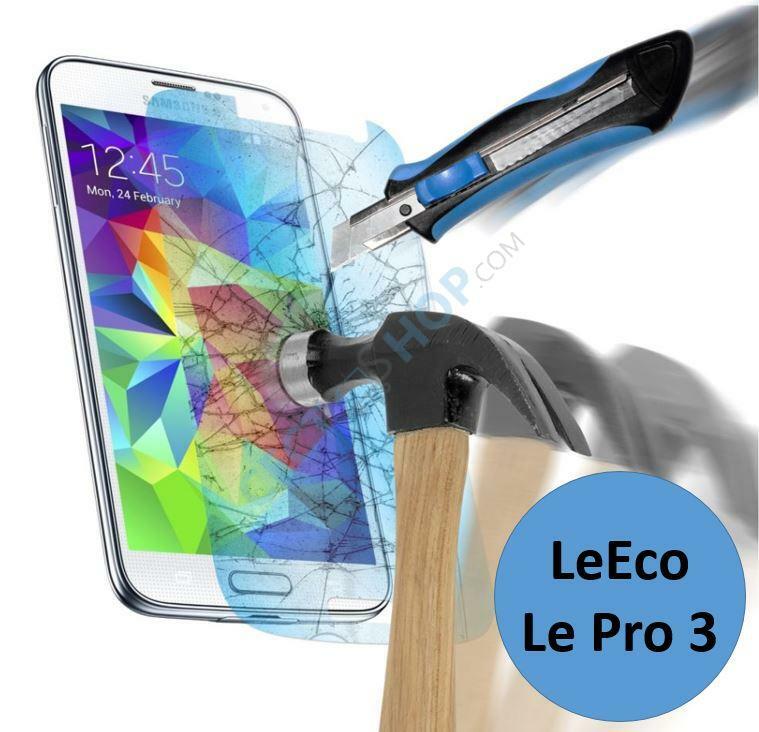 For this reason, a display protected by tempered glass survives most blows or falls easily.